I have been working on utility pets. My two favorite ones are my Dastardly Magician and my Trendril Pantera. 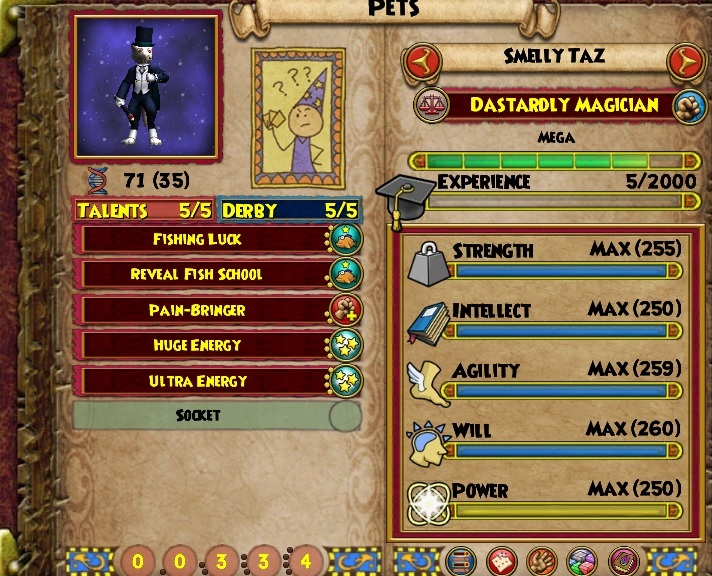 My Dastardly Magician Is almost to where I want him. I would like to remove Reveal Fishing School and Pain Bringer and add Gold Miner and Garden Pixie. 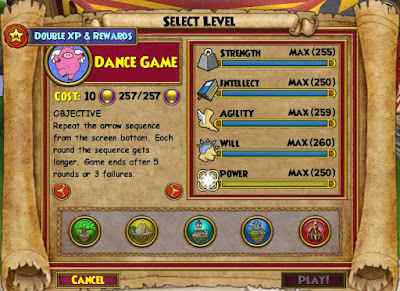 I'll be working on this pet during this event. 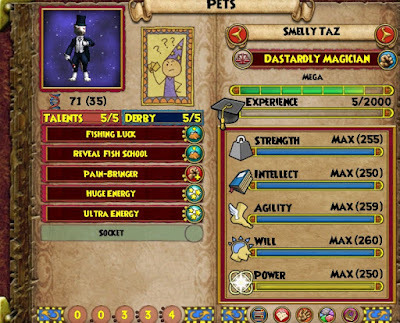 See you in the Pet Pavilion.